The Pro CNIC joins together 13 of the most important companies in Spain: Acciona, Santander Bank, BBVA, Endesa, Mapfre Foundation, Mutua Madrileña Foundation, Ramón Areces Foundation, Repsol Foundation, Naturgy, Inditex, "la Caixa", Prisa and Telefónica. The General Secretary of Scientific Coordination, Mr. Rafael Rodrigo, and the President of the Pro CNIC Foundation, Mr. Luis de Carlos, have formalized an agreement to renew the commitment acquired by the 13 private companies that constitute the Pro CNIC Foundation to continue participating in the National Center for Cardiovascular Research (CNIC), directed by Dr. Valentín Fuster, until the year 2028. Thanks to this innovative example of public-private collaboration, the CNIC has established itself as a world leader in biomedical research. Hence, the CNIC has been awarded the Severo Ochoa accreditation in recognition of its international excellence in the field of research. The Pro CNIC Foundation is an entity through which these 13 pioneering companies channel their contributions aimed at financing the CNIC, which has made it a benchmark for success in scientific patronage. In this Foundation we can find the solidarity interests of some of the most important companies in Spain: Acciona, Santander Bank, BBVA Bank, Endesa, Mapfre Foundation, Mutua Madrileña Foundation, Ramón Areces Foundation, Repsol Foundation, Naturgy, Inditex, "la Caixa", Prisa and Telefonica. The patrons’ financing of the Pro CNIC Foundation enables the CNIC's research to have a direct impact on the care and improvement of the health of the general population. In addition, part of their innovations are converted into patents that generate an economic return and favor the development of R + D + I in Spain. Three examples illustrate its contribution: On the one hand, the marketing of the polypill, developed by the CNIC, has already generated royalties of more than 1.5 million euros, making it the first drug approved in Europe for secondary cardiovascular prevention. 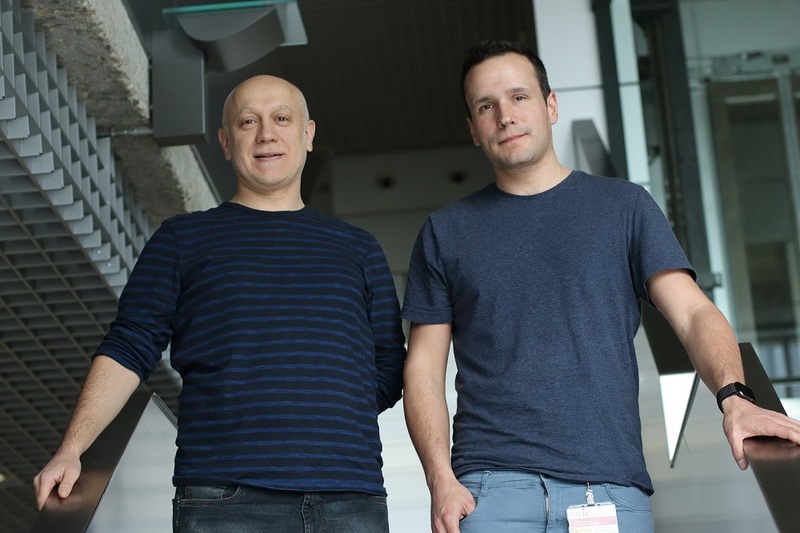 Another example of translational research is the CNIC's new cardiac imaging patent, which has reduced magnetic resonance time from 40 minutes to less than one. This technology is essential to see the function and anatomy of the heart. The substantial reduction in time will have an important impact on the patient's well-being, the elimination of waiting lists and a more precise diagnosis for a larger number of patients. Finally, the biomarker for the diagnosis of acute myocarditis identified in the CNIC has allowed the development of a biosensor able to distinguish between acute myocarditis and a heart attack in only 30 minutes with a blood sample from the patient in order to be able to treat it adequately. The Pro CNIC joins together 13 of the most important companies in Spain: Acciona, Santander Bank, BBVA, Endesa, Mapfre Foundation, Mutua Madrileña Foundation, Ramón Areces Foundation, Repsol Foundation, Naturgy, Inditex, "la Caixa", Prisa and Telefónica. Furthermore, thanks to the Pro CNIC Foundation it will be possible to continue to identify and train bright young people who show interest in science and research from early stages of their education and are already part of the quarry of researchers of excellence in our country. 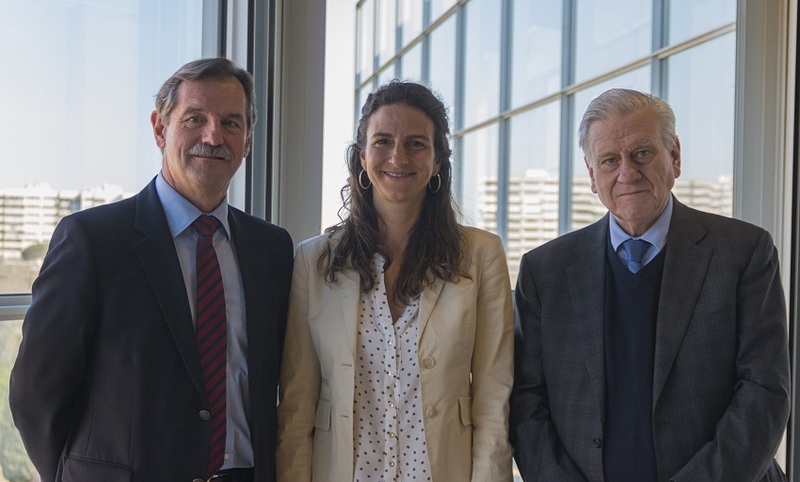 In the words of Dr. Fuster, General Director of the CNIC, "this innovative public-private financing formula of the CNIC, which thanks to this agreement will continue until 2028, will allow the CNIC to remain a world leader in cardiovascular research and whose benefits are transferred directly to the patient.” From the CNIC, the relationship with the institutions that make up the Pro CNIC Foundation is highly valued: "We have shown that this is an effective and sustainable formula that, in short, guarantees excellence in cardiovascular research, the only way to move forward in the fight against what is the leading cause of death in developed countries and that will soon be in the poorest regions too", explains Dr. Fuster. 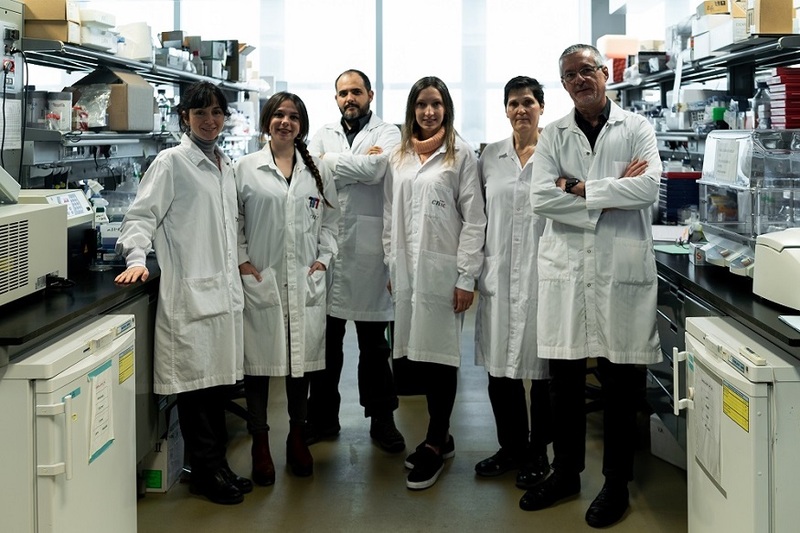 Meanwhile, the Minister of Science, Innovation and Universities, Pedro Duque, has expressed his satisfaction about this new impulse so that the National Center for Cardiovascular Research continues to promote translational research of excellence for the benefit of the patient and society. The President of the Pro CNIC Foundation, Mr. Luis de Carlos, has given special thanks to the patrons for their constant involvement in the project and for their contribution to cardiovascular research. By the end of 2028, the companies of the Pro CNIC Foundation will have contributed more than 90 million euros to the project. According to D. Luis de Carlos, "it is great news for our country that this group of companies extends its commitment demonstrating once again, through scientific patronage, its involvement with both R & D & I, essential for the competitiveness of our country, as well as with the substantial improvement of the quality of life of all Spaniards”. It is interesting to highlight that, within this innovative model, these companies not only contribute funds, but also collaborate in the decision-making and organization of the center through their participation in the Board of Trustees (Mapfre Foundation, Santander Bank, Telefónica and "La Caixa” Bank Foundation) and the Delegate Committee of the CNIC (Mapfre Foundation and Telefónica).